What if the iPhone throws out apps? Studying this article is useful not only for iPhone owners (its version can be neglected in solving this problem), but also for users of any other iOS device (such as iPod, iPad, etc.). First, let's define the notion of “crash” of applications - this is an emergency exit from an application that is made by the iOS system itself. Simply put, “departure” can be called a situation where a user wants to go into a particular program or start a game, but after a while loading (in some cases, it happens instantly) the application closes itself. Let's determine why this happens with your devices, why applications crash? Since the iPhone (and any other iDevice) is multifunctional, applications also crash for several reasons. 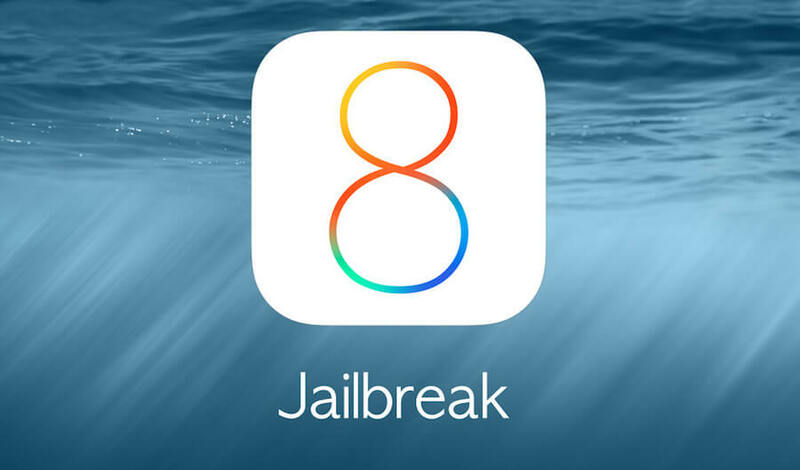 In addition, do not forget that there is such an operation as Jailbreak, applications sometimes crash because of it. It allows you to access iOS and the full file system, install third-party applications, and perform other actions that are not approved by Apple. In case you have this Jailbreak installed on your iPhone, the solution for you is described in section 3. If all applications are bought or downloaded officially from the App Store, I recommend reading all the points of this article.. It is possible that this application has not yet been adapted for your version of the iPhone, and therefore crashes. And this means that either you are "sitting" on the old version of iOS, or vice versa - the program itself is simply not made usable on your new iOS. I advise you to search the Internet for compatibility of this application with one or another version of the device and solve the problem according to the information found (upgrade to a later version of iOS or wait for adaptation - in this case I advise you to demand money for purchasing the application back). Another possible option is an update in the App Store of this program. It often happens that after the release of an application update, its old version ceases to function (as a rule, this happens with chat rooms, online games and social networks). No matter how banal this advice is, but still - as a rule, elementary helps. reboot iPhone. Just as in the previous paragraph, there may be a problem with updating iOS and you should check the device’s firmware version. In many cases, it happens that the user has recently updated to the latest version of iOS and has encountered this problem. Then you should “roll back” the firmware - return to an earlier stable version. Applications crash - I have Jailbreak! As you know, independent intervention in the operating system processes on the iPhone and any other device (not necessarily iOS) does not guarantee its operation without any “bugs” in the future. Since Cydia (the “pirated” counterpart of the market) is used along with Jailbreak, and tweaks are used in Cydia (the “pirated” counterparts of licensed programs downloaded from the market), this can be a problem. Not all tweaks are safe for downloading, not to mention the fact that hacking the device with the help of Jailbreak is illegal, and no one gave a guarantee that the programs installed in this way do not crash.. I advise you to remove the recently installed tweaks, and ideally remove Cydia and flash iPhone, downloading and buying official software (believe me, there are many times fewer problems with it than with tweaks and Jailbreak). Try to contact the iPhone Support Center and find out why the program crashes in your case. To do this, go to the Apple website (apple.com), go to the Support tab, select your device (for example, iPhone or iPod) and in the left column of tabs, click on "Contact Support". I advise you to recall the approximate date of purchase of the device in order to determine whether to use the “Free support” tab (detailed information about free support and the right to provide it is contained under the title of this tab) or to contact the diagnostics center. In any case, try to set out your situation in the most intelligible and complete manner. As you can see, solve the problem with the "departure" iPhone Applications absolutely easy. I hope that my article helped you to make sure of it..
Appsgames⟾IOS tutorials⟾Why do applications fly to the IPhone? Causes and solutions.